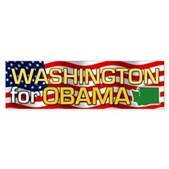 These are patriotic bumper stickers to show your support for President Barack Obama. 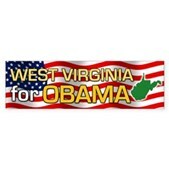 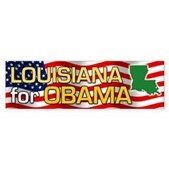 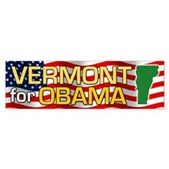 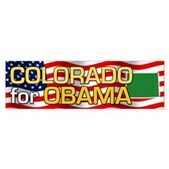 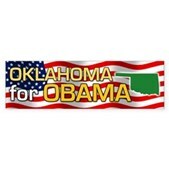 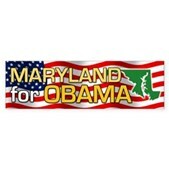 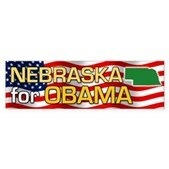 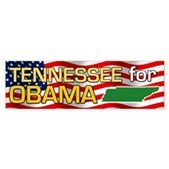 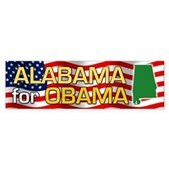 The background of these state for Obama bumper stickers is the American Flag. 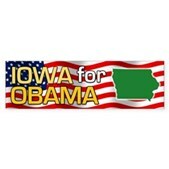 Each sticker reads State for Obama along with a green silhouette of the state. 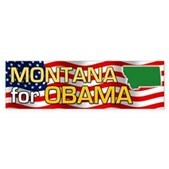 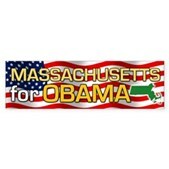 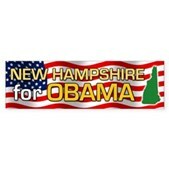 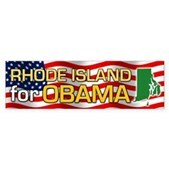 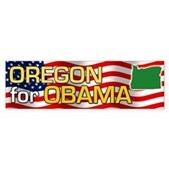 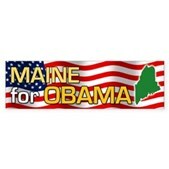 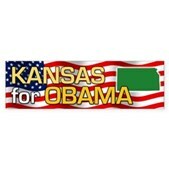 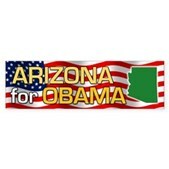 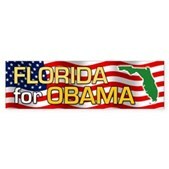 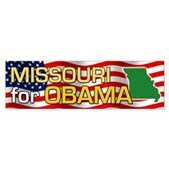 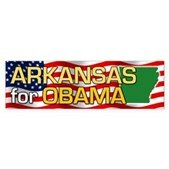 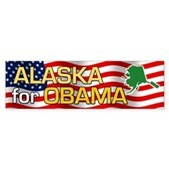 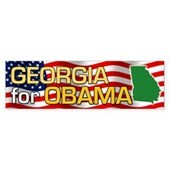 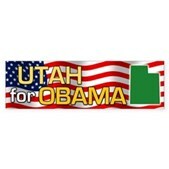 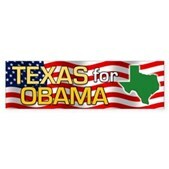 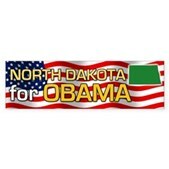 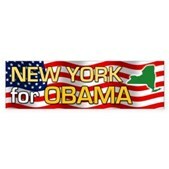 Show your support for Barack Obama and his re-election in 2012 with one of these state bumper stickers!